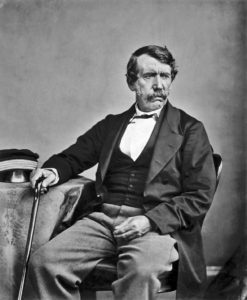 When David Livingstone was asked why he became a missionary to Africa, he replied, “I was compelled by the love of Christ.” It leaves us in wonder, can one truly show the love of God without obey to send, be sent and go. This is not meant to be critical, but it certainly bids the question, what type of Christians attend church two-three times weekly and call it done. Should we truly expect people to simply attend church because we want them to come to our program or should we be the ones to send, be sent and go to the periphery of society where the disenfranchised, marginalized and outcasts live. Jesus did!